In the early 1970s, CAMRA coined the term ‘real ale’ to describe traditional draught cask beers, distinguishing them from the processed and highly carbonated beers that were promoted by big brewers at that time. Real ale is a ‘living’ product, which is typically produced and stored in a cask container. In comparison to other types of beer that kill off the yeast and artificially inject the beer with CO2 prior to serving, real ale contains live yeast which continues to condition and ferments the beer until it is served. Like any artisan product, real ale requires special handling and storing to ensure the quality of taste. Well-kept real ale served at the right temperature should be lively, naturally carbonated and flavourful – representing the pinnacle of brewing art. 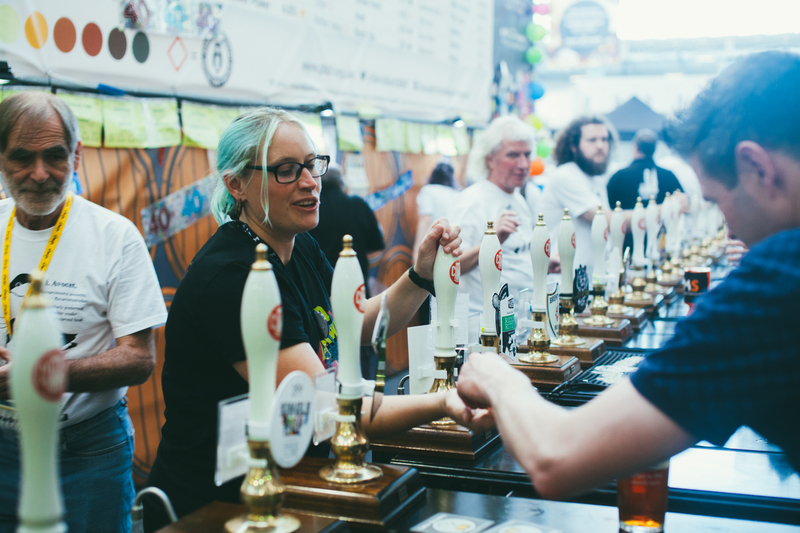 To recognise real ale, consumers should opt for beer served from the traditional hand-pull or direct from the cask rather than from a keg line. You can also enjoy real ale served in bottles and cans, as long as they are ‘bottle conditioned’. Why not visit our online database What Pub to find a pub serving real ale near you?